What is the situation in the republic? 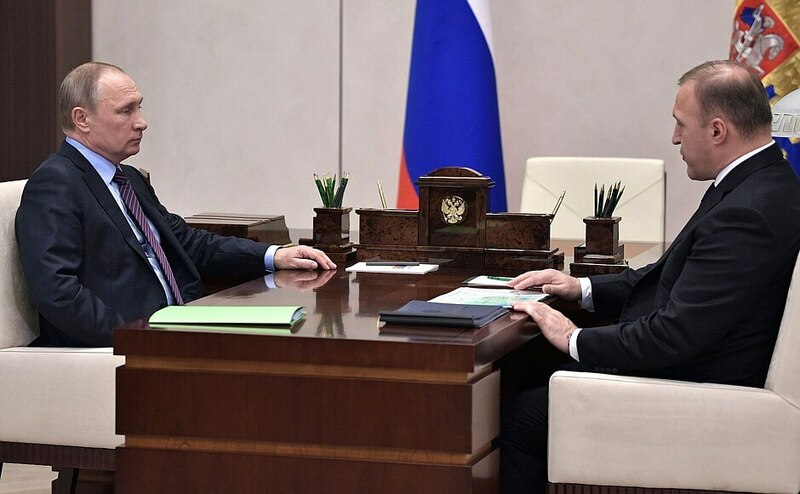 Overall, Mr. President, the socio-political and socioeconomic situation is stable. How long have you been working now, how many months? I have been Acting Head of the Republic since January, and before that, I spent several months as speaker of the Republic’s parliament. That is not so long. Do you already have a sense of the biggest issues? Mr. Putin, before this, I was the Republic’s Prime Minister for 8.5 years, and we identified the growth spots we see now for Adygeya, namely the industrial park not far from Krasnodar, the village of Yablonovsky. We are working closely with the federal government to resolve the infrastructural bottlenecks. You know that the new school year is just around the corner. We are meeting to discuss the complaints that local people made during the Direct Line. I would like to begin with this. 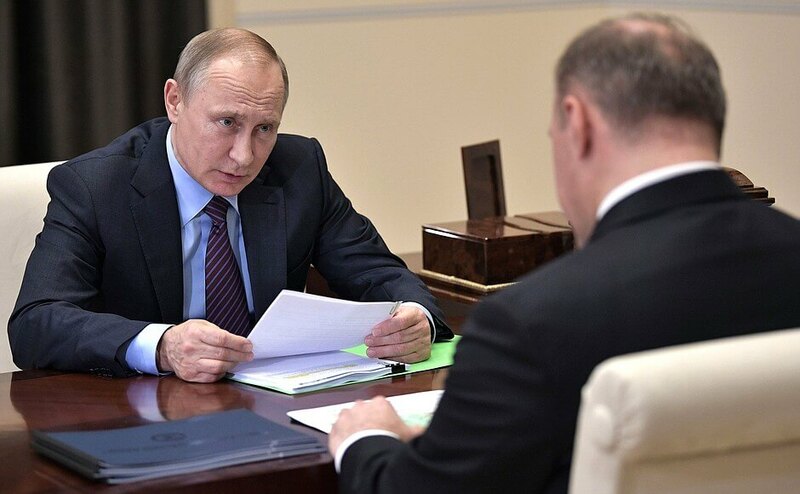 Vladimir Putin had a meeting with Head of the Republic of Adygeya Murat Kumpilov. 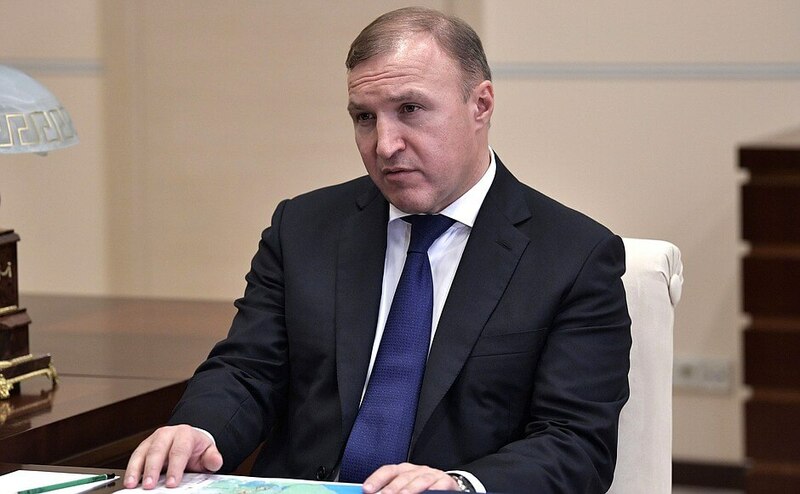 Acting Head of the Republic of Adygeya Murat Kumpilov. The most important thing is to live up to the local resident’s expectations. I hope they support you. You are not a newcomer and you know the situation well. Please use your knowledge and experience to resolve these issues effectively. 0 Comment to "Putin met with Acting Head of Republic Adygeya Murat Kumpilov"